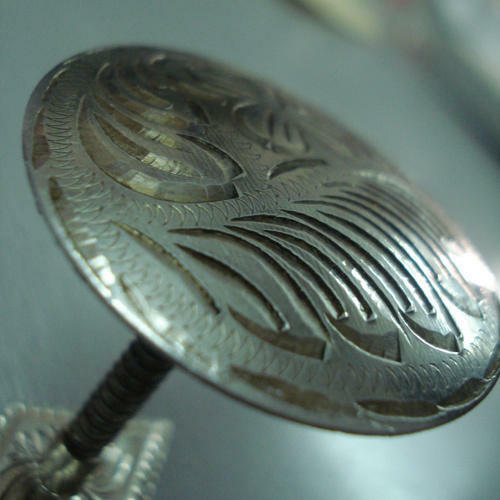 Backed by a rich industrial experience, we are engaged in offering a commendable array of Metal Chiseled Concho. Founded in 2015, We, A P India, are one of the leading manufacturers, traders, service provider and exporters of this quality approved the variety of Belt Buckles, Equestrian Products, Square Halter and much more. Manufacturing of the accessible range is done in compliance with the set industry values and guidelines, by utilizing the finest grade material and most modern machines, this maintains the product’s performance and flawless finishing.